A great gift for the season, a Hot Wheels 50 Car Pack of featuring cutting edge designs, with realistic details and awesome graphics. Kids and collectors alike will love this ultimate Hot Wheels giftpack. It makes an impressive holiday present for anyone looking to kick start their collection. Colors and decorations may vary. For ages 3 and older. 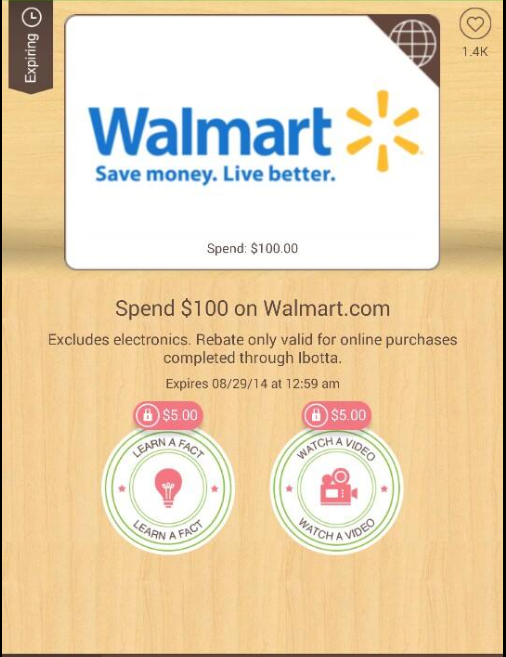 New Ibotta Offer: $10.00 Cash Back on $100 Select Purchases at Walmart! What an awesome offer! 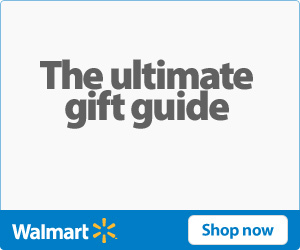 Right now on Ibotta you can get $10.00 cash back when you make a $100.00 purchase at Walmart.com! This offer excludes electronics and is valid only on online purchases. After you make your $100 purchase, you only have two do two small tasks on the offer to get your $10.00 cash back! This offer expires 8/29. 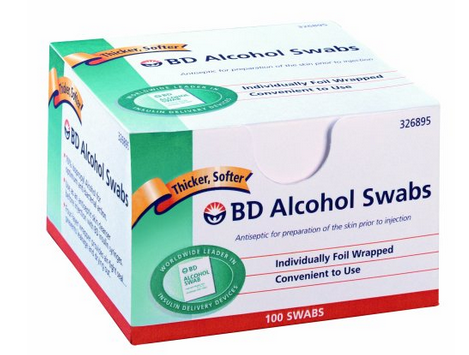 BD Alcohol Swabs ONLY $0.98! 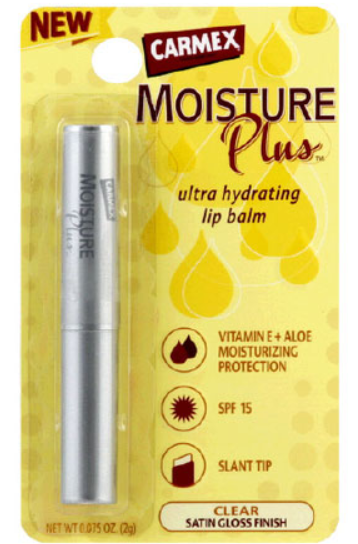 Carmex Moisture Plus Lip Balm ONLY $1.73! Frigo String Cheese ONLY $1.95! 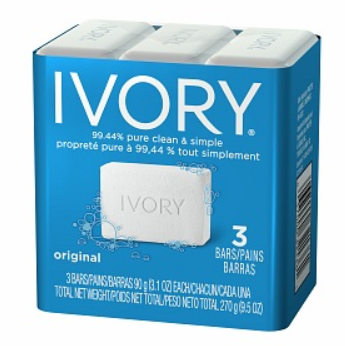 Ivory 3 Pack Bar Soap OR Body Wash ONLY $0.72! 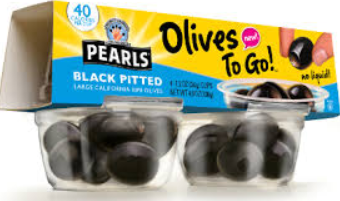 Pearls Olives to Go ONLY $1.97! 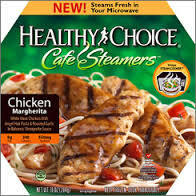 Healthy Choice Cafe Steamers ONLY $2! Propel Kiwi Strawberry Water ONLY $0.38! 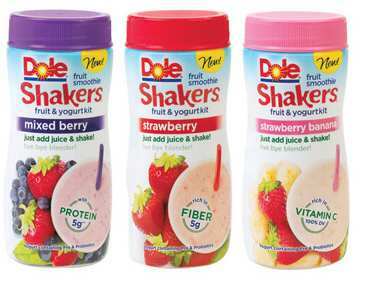 Dole Smoothie Shaker ONLY $0.75! 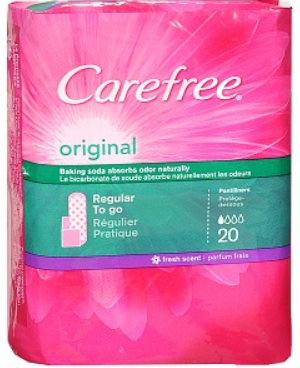 Playtex Gentle Glide Tampons ONLY $3.47! Snuggle Dryer Sheets ONLY $1.72! 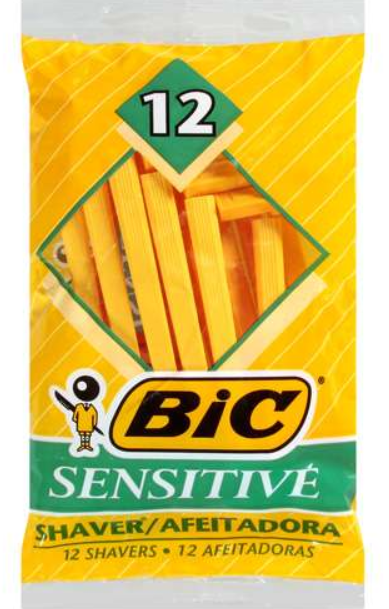 Bic Sensitive Disposable Razors ONLY $0.68! 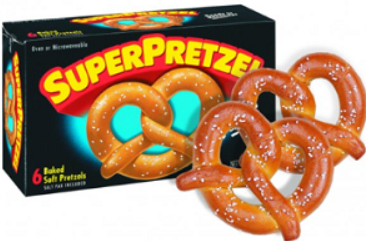 SuperPretzel Soft Pretzel Products ONLY $1.56! 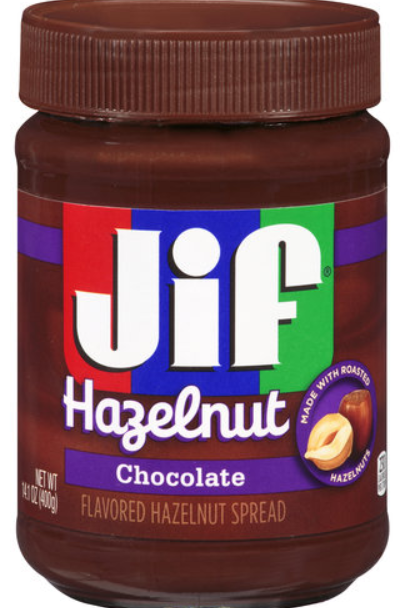 Jif Hazelnut Spread ONLY $2.14! 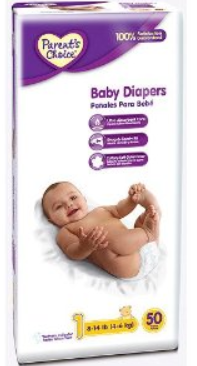 Parent’s Choice Diapers ONLY $4.47! 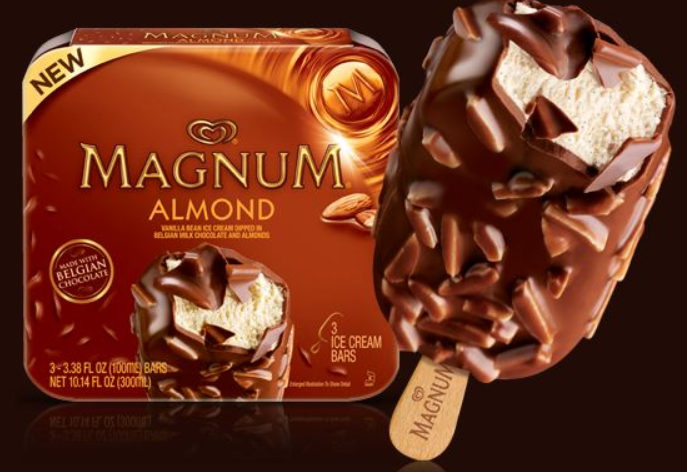 Magnum Ice Cream Bars 3 Pack ONLY $2.48! Sure Pure Essence Deodorant ONLY $0.97! 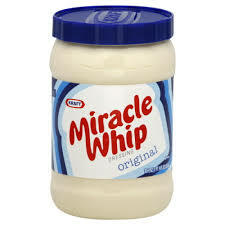 Kraft Miracle Whip ONLY $2.23! 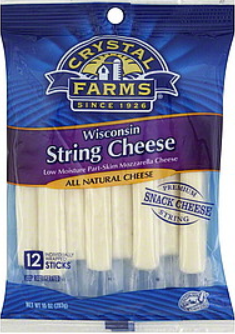 Crystal Farms String Cheese ONLY $2.48! 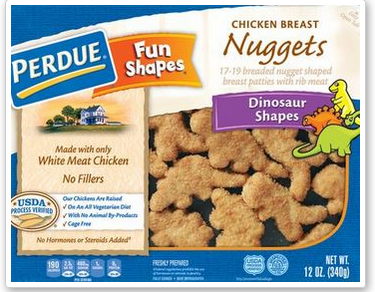 Perdue Fun Shapes Refrigerated Chicken Breast Nuggets ONLY $1.98! 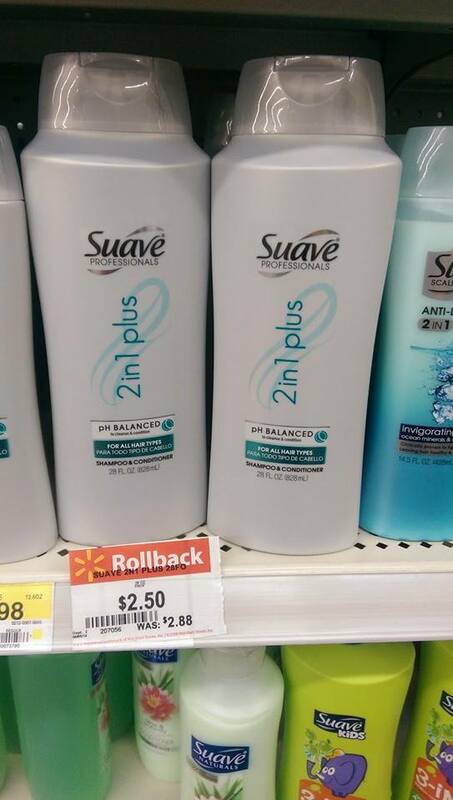 Suave Professionals 28 fl oz Bottle ONLY $1.50! 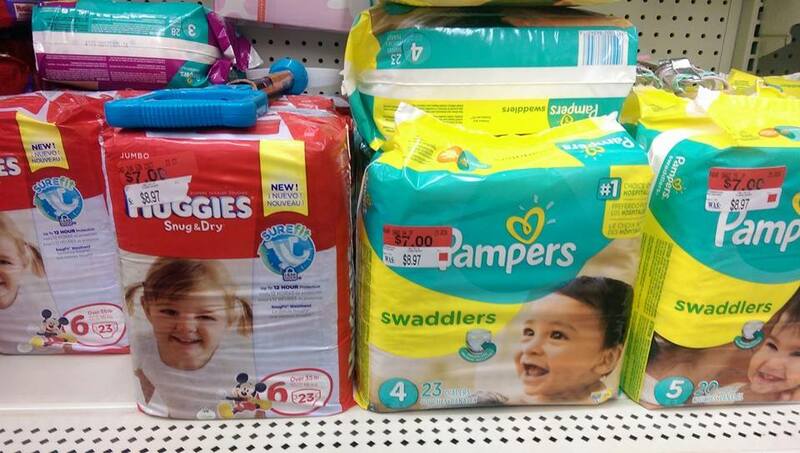 Huggies and Pampers Jumbo Pack Diapers As Low As $5.00! At my local store in MN in the clearance section, I found jumbo packs of diapers for ONLY $7.00, down from $8.97! Remember, clearance prices vary by store! 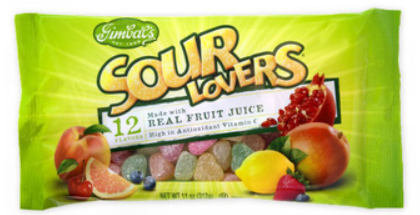 Sour Lovers Candy ONLY $0.48! Nutella Hazelnut Spread ONLY $1.98! 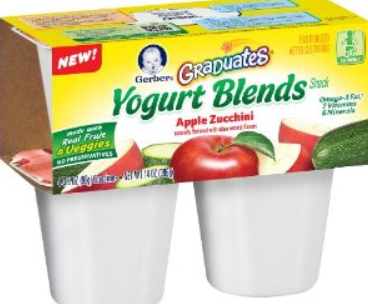 Gerber Graduates Yogurt Blends ONLY $2.34! 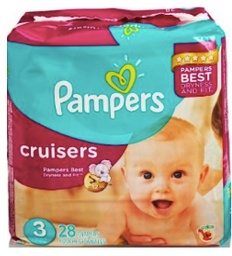 Pampers Cruisers Diapers ONLY $6.97! 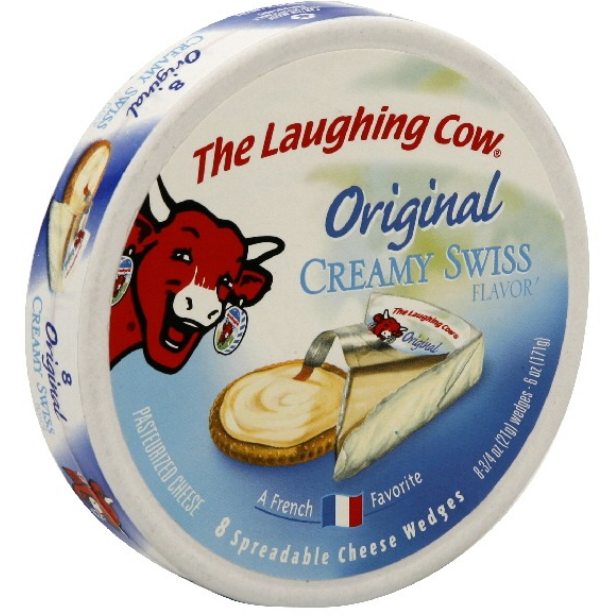 Laughing Cow Original Cheese ONLY $0.50! 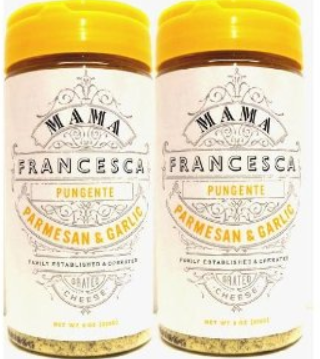 Mama Francesca Grated Parmesan Cheese ONLY $1.98! Earthbound Farm Organic Carrots ONLY $0.48! Ivory Bar Soap ONLY $0.72! 2 FREE Ziploc Bags & $0.54 Money Maker! Final Price: $0.54 Money Maker! This is a great price! 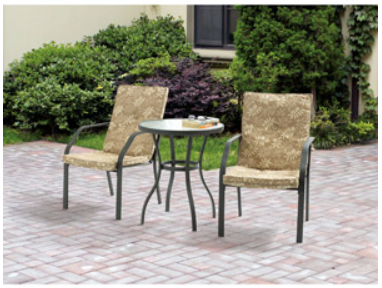 Head over to Walmart.com and grab the Mainstays Spring Creek 3 piece outdoor Bistro set for ONLY $69.99, regularly priced at $128.00! This is a clearance price so hurry over and grab yours now! You can even get FREE shipping to your home or to your local store.